You are here: Home / Events / TORONTO INDIGO BOOOOOOOOO-K SIGNING! Come visit Tina at Indigo Yonge & Eglinton! FREE Halloween pencils and activity pages! and Hi! I Am the New Baby! ALL AVAILABLE IN PAPERBACK FOR ONLY $9.95 EACH!!! 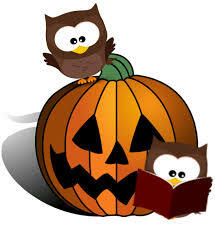 Autographed books make great Halloween treats… birthday presents… and Christmas gifts! Easy to wrap! Easy to mail!